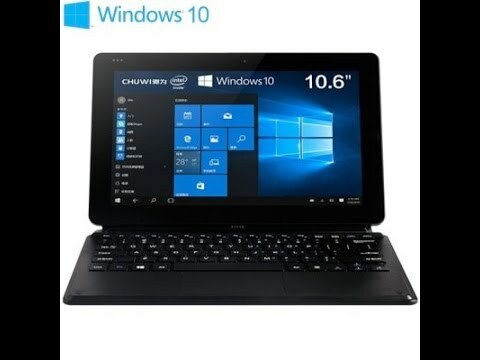 A 10.6-inch Tablet PC with two OS (Windows 8.1/10 + Android 4.4), powered by Intel HD Gen7 GPU, supported by 8000mAh and had HDMI output. The lowest price of Chuwi Vi10 Pro is P8,329.01 at POMPMALL. Vi10 Pro is not available in other stores at this time. The latest price of Chuwi Vi10 Pro was updated on Nov 19, 2018, 09:28.